A laceration is an open wound in the skin that can extend to underlying tissue and occasionally to the muscles, surrounding blood vessels, and surrounding nerves. Lacerations may be deep or shallow, wide, or narrow. What is Laceration Repair surgical procedure? A Laceration Repair involves the skin and some underlying tissue. Why is the Laceration Repair surgical procedure Performed? However, it should be noted that a laceration that has remained open for greater than 8 hours, is generally not repaired, due to a great risk of infection. Currently, there is no other alternative to a Laceration Repair procedure. Deep, large, bleeding, dirty, or extensive lacerations have to be repaired. Uses of advanced suture material and non-suture surgical glues are recent advances for Laceration Repair. What is the Cost of performing the Laceration Repair surgical procedure? The cost of Laceration Repair procedure depends on a variety of factors, such as the type of your health insurance, annual deductibles, co-pay requirements, out-of-network and in-network of your healthcare providers and healthcare facilities. How is the Laceration Repair surgical procedure Performed? The wound edges are held close to each other and dermabond is applied over the ‘approximated’ wound 3 times. Depending on the immunization status of the individual, a tetanus shot may/may not be administered. A Laceration Repair procedure is usually performed in an out-patient surgery center facility, an emergency room, or a hospital. Usually, the individual can go home, after the procedure is completed. 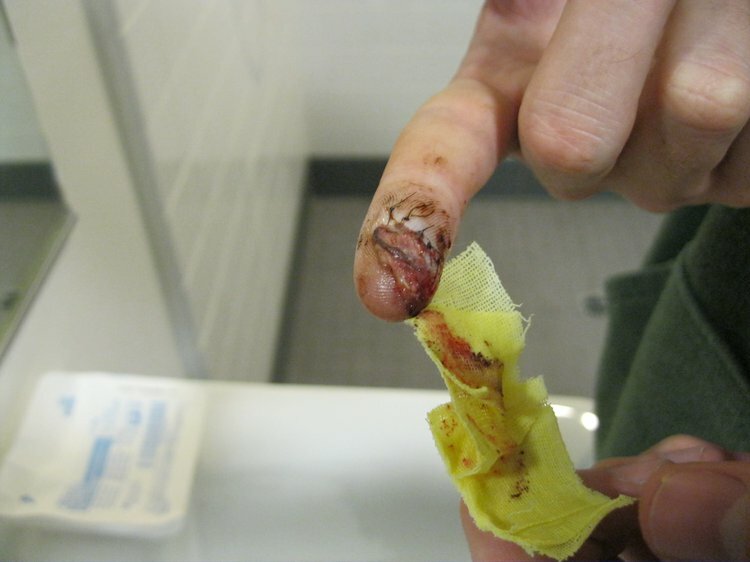 The time taken for a Laceration Repair process depends on the extent of the laceration. However, the actual procedure usually takes a few minutes. It is very important to provide the following information to your healthcare provider. This enables your healthcare provider in assessing the risks for the Laceration Repair procedure and helps avoid unnecessary complications. Normally local anesthesia is used; however do inform the physician if you are allergic to any local anesthetics, lidocaine, etc. A physician will request your consent for Laceration Repair procedure using an Informed Consent Form. What Tests are needed, before the Laceration Repair surgical procedure? Generally, no routine tests are needed before a Laceration Repair. However, if the physician suspects damage to the underlying bone, an x-ray may be ordered. What are the possible Risks and Complications during the Laceration Repair surgical procedure? What Post-Operative Care is needed at the Healthcare Facility after the Laceration Repair surgical procedure? What are the possible Risks and Complications after the Laceration Repair surgical procedure? A complete recovery from a Laceration Repair procedure is normally achieved. The prognosis is usually excellent, without any serious complications being noted. What Post-Operative Care is needed at Home after the Laceration Repair surgical procedure? It usually takes approximately 2 weeks for wounds to heal, following a Laceration Repair. The tissue is disposed as per the standard medical procedure. 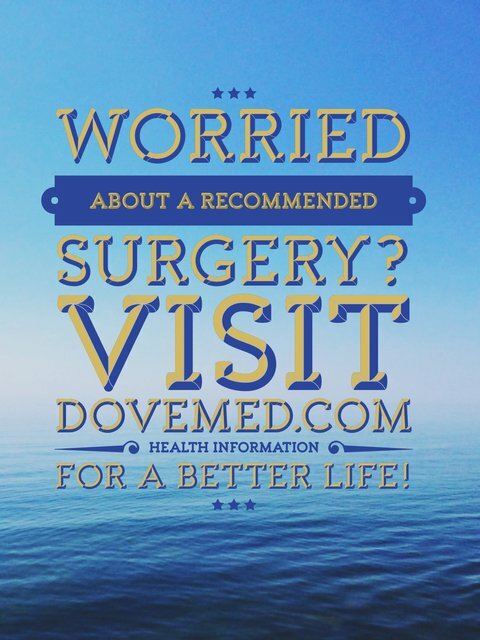 Who will you receive a Bill from, after the Laceration Repair surgical procedure? The patient is advised to inquire and confirm the type of billing, before the Laceration Repair procedure is performed.